In order to catch award winning fish, it takes a life-like replica lure. 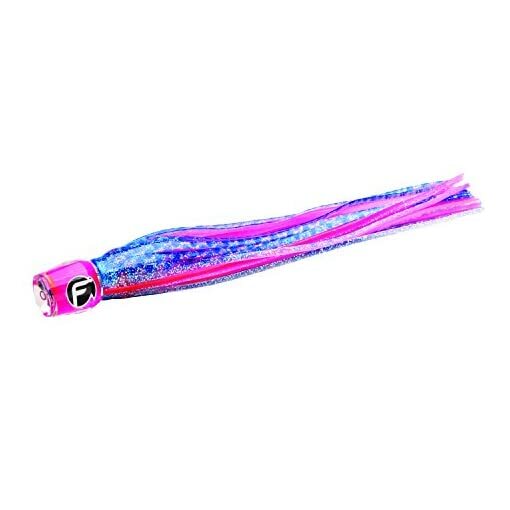 Fathom Offshore are the experts on fishing lures. Their lures are painstakingly handcrafted with the most durable materials able to withstand the harshest strikes from the biggest predators of the deep. With striking head and skirt color combinations, chances are great that you’ll reel in a tournament size fish with Fathom Offshore.